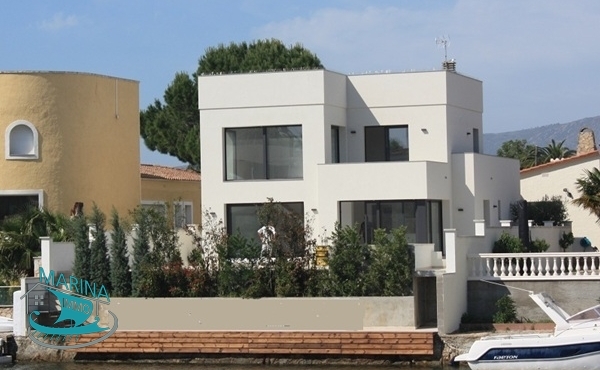 This house is located on the first canal of Empuriabrava, near the sea exit of the boats. The house is distributed on the ground floor with 2 double bedrooms, 1 bathroom with shower, kitchen, living room .. Typical house located in Isla Cartago, quiet area, near the center and the beach. By boat very close to the exit to the sea. This house has been completely renovated. On the ground floor we .. Magnificent house with exceptional views. 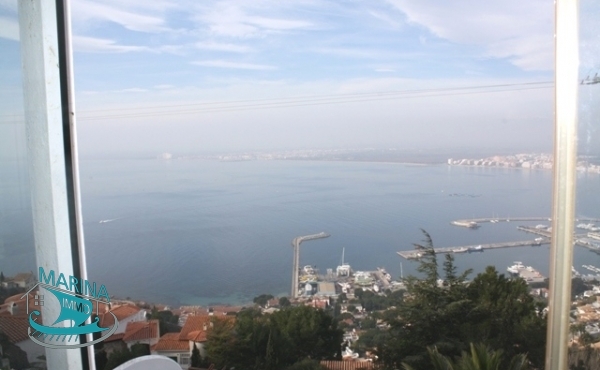 Large plot of 570m2 with a house of 170 m2. At the entrance we find the living room, dining room with exit to a large terrace of 44m2, very bright and ..